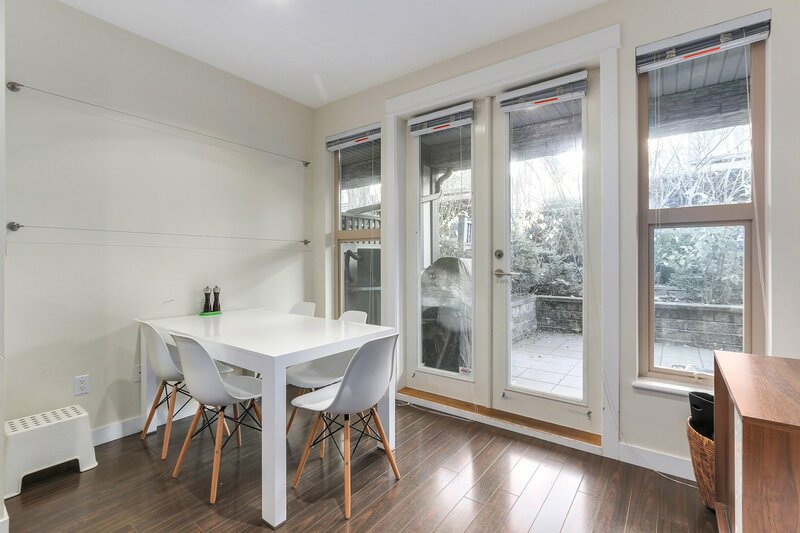 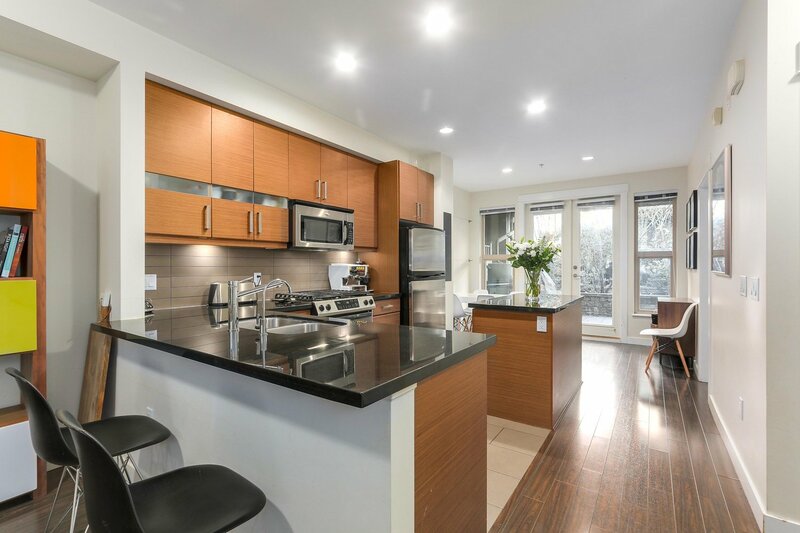 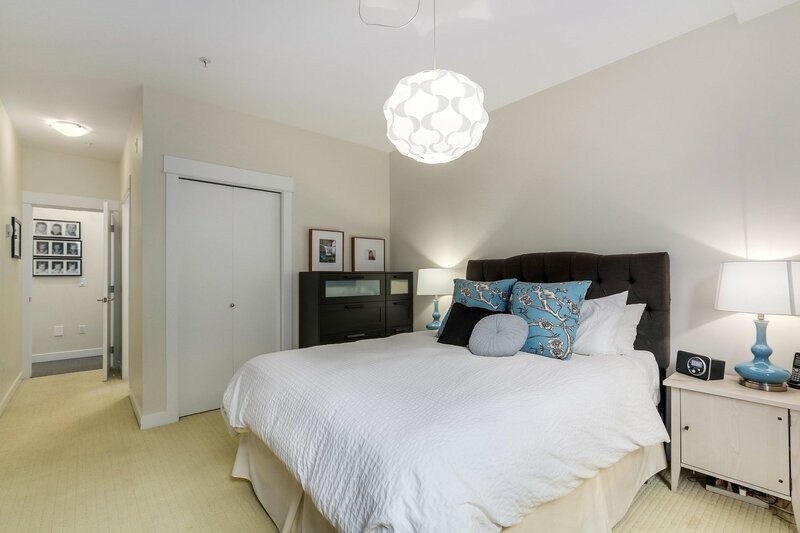 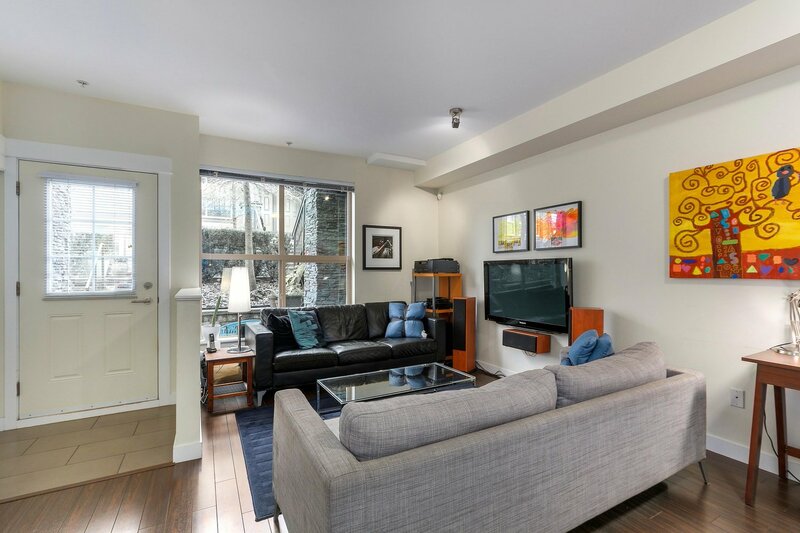 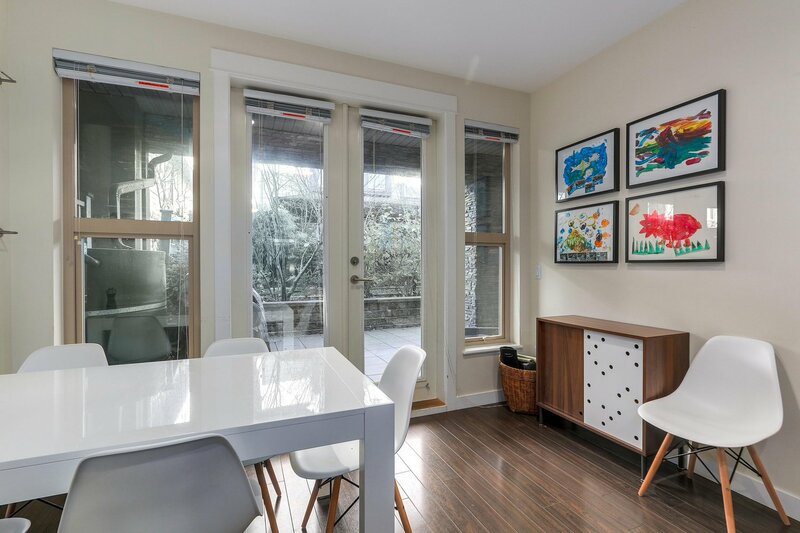 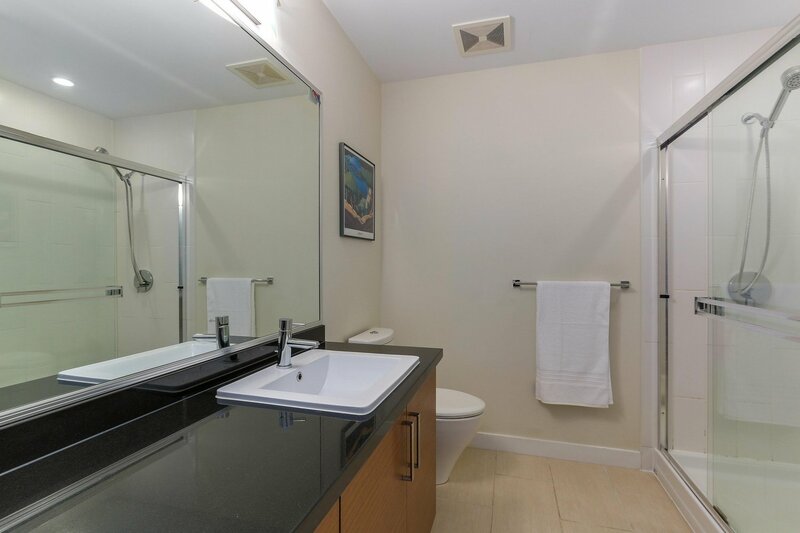 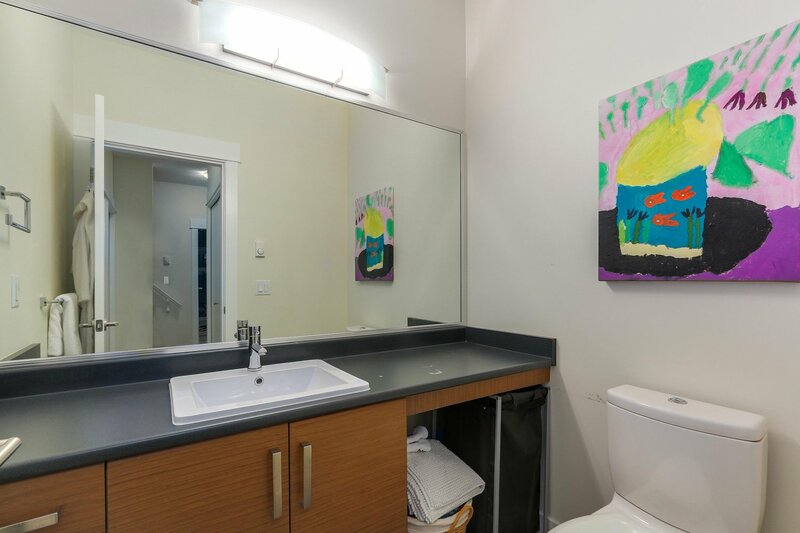 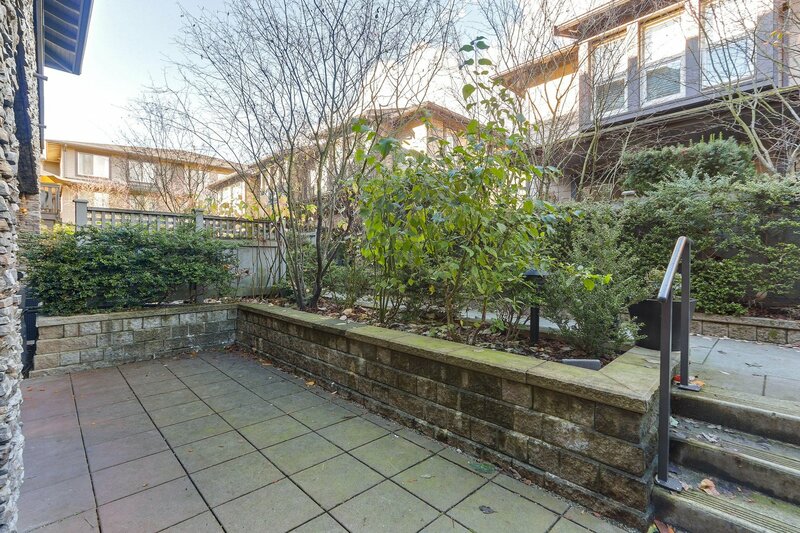 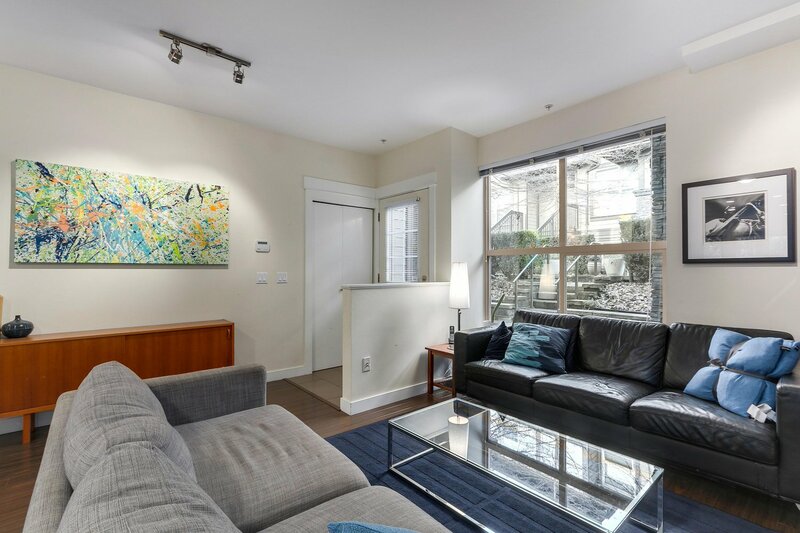 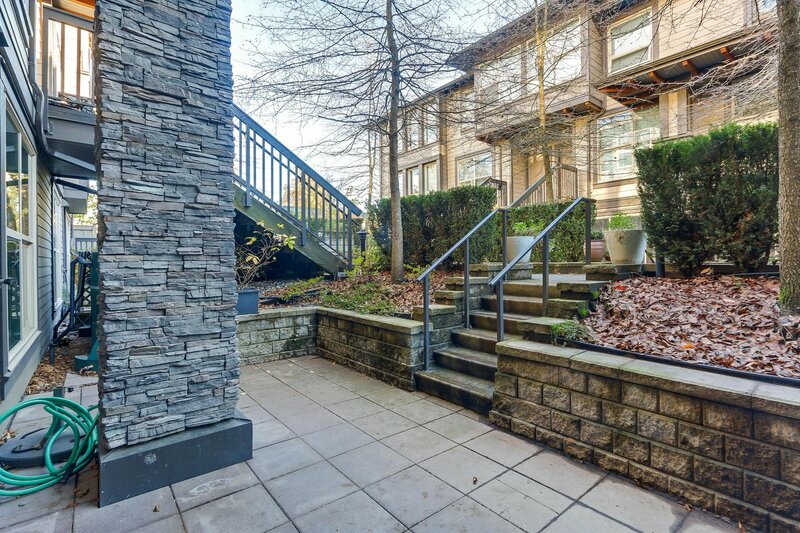 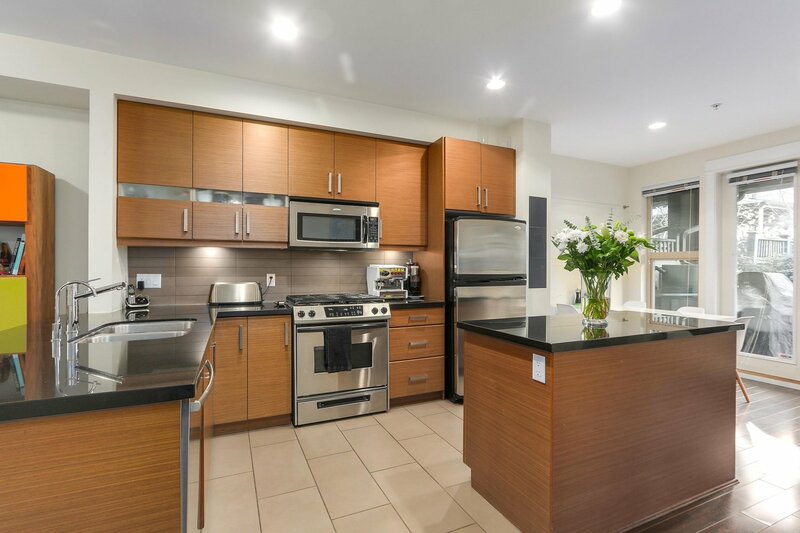 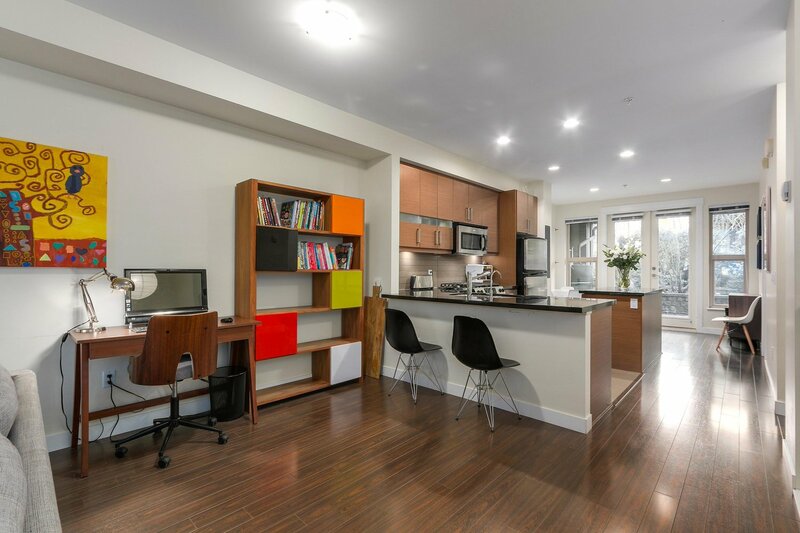 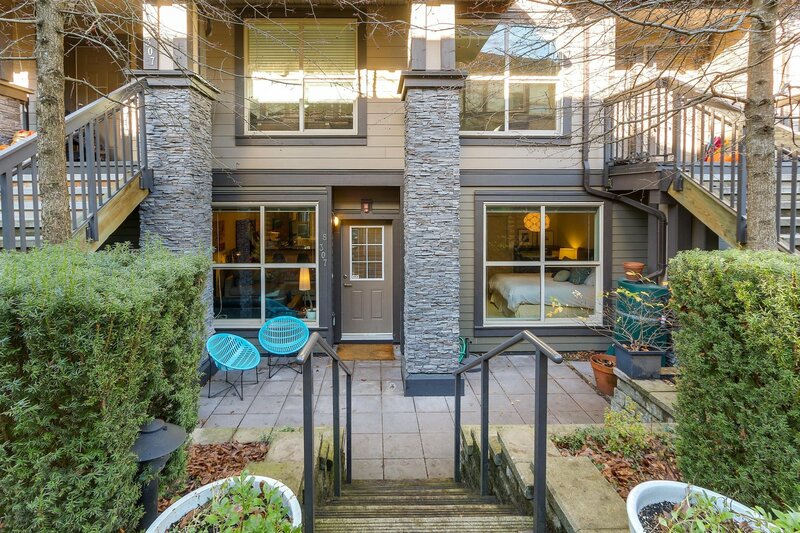 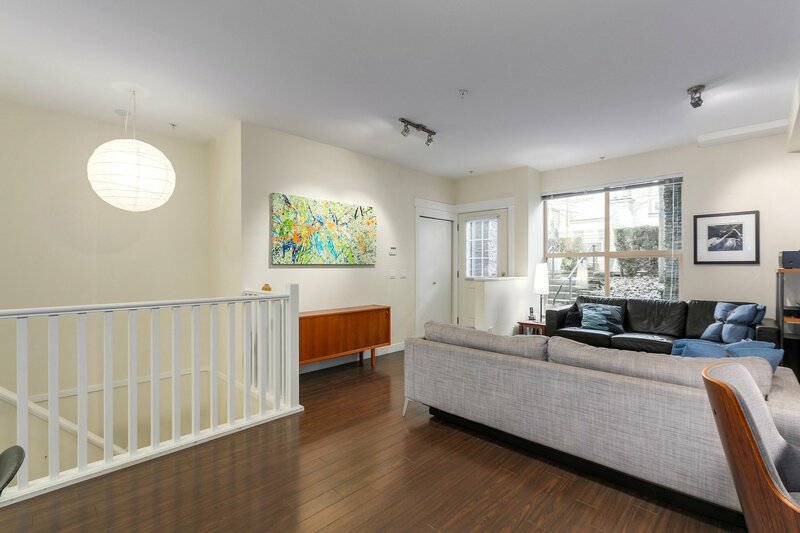 Welcome to Avondale, Contemporary townhome living in central Lonsdale. 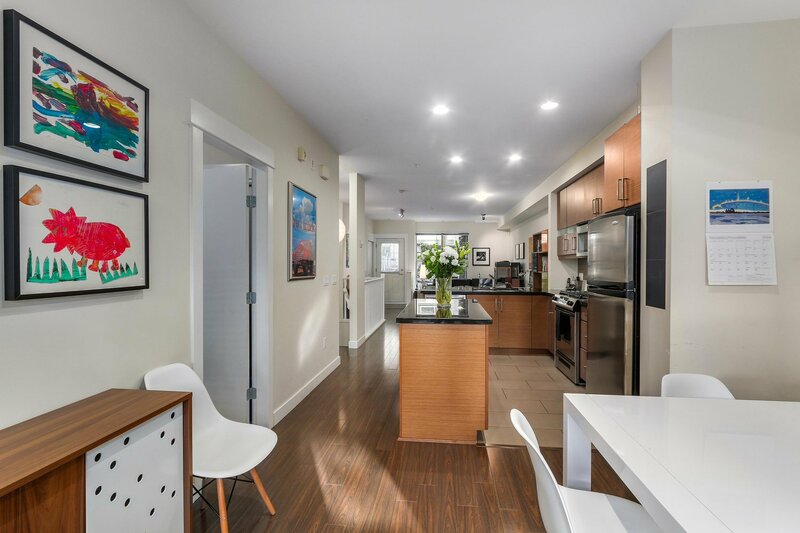 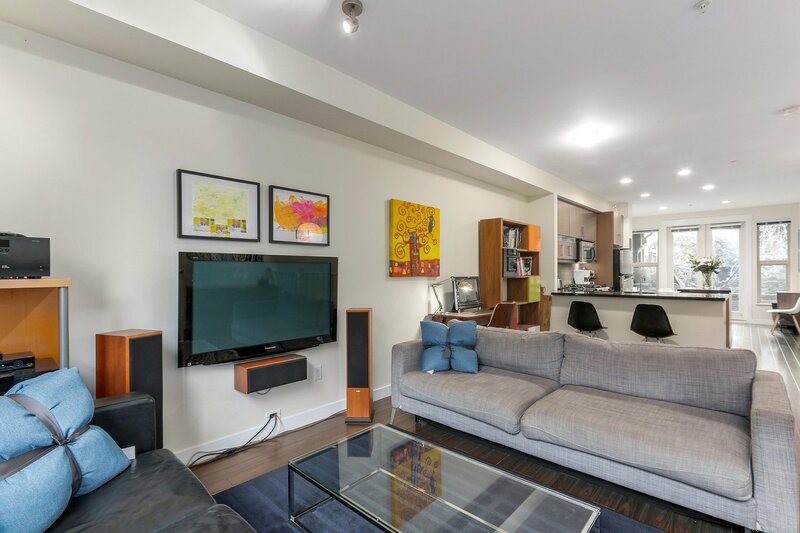 This 3 bed 2 and a half bath townhome enjoys spacious living spread over two levels with 9 ft ceilings. 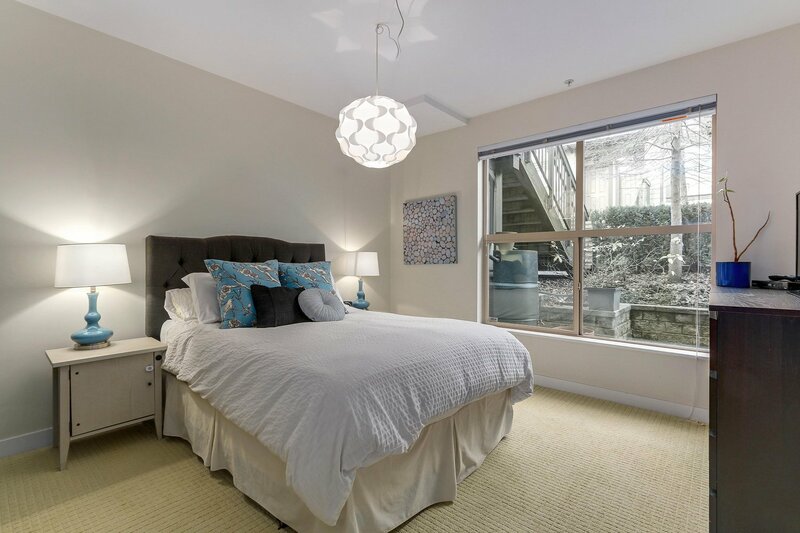 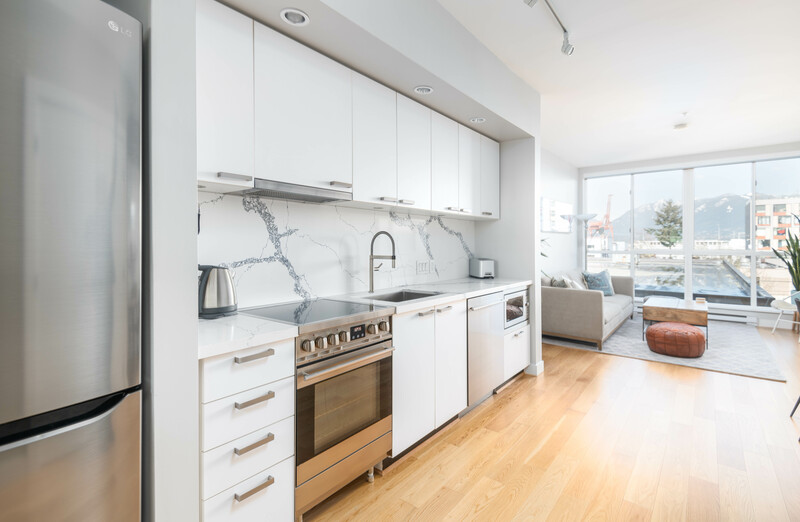 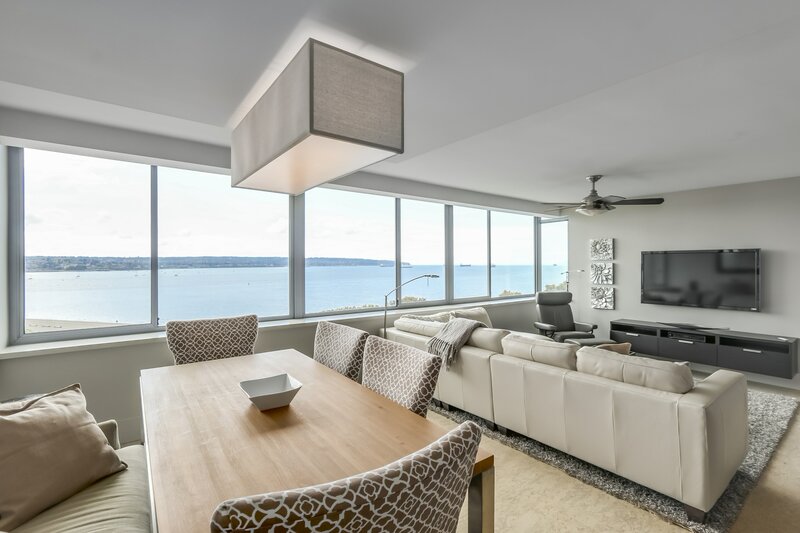 The main floor offers a large gourmet kitchen, spacious bedrooms, well appointed bathrooms and large private patio space on both the north and south sides of the home. 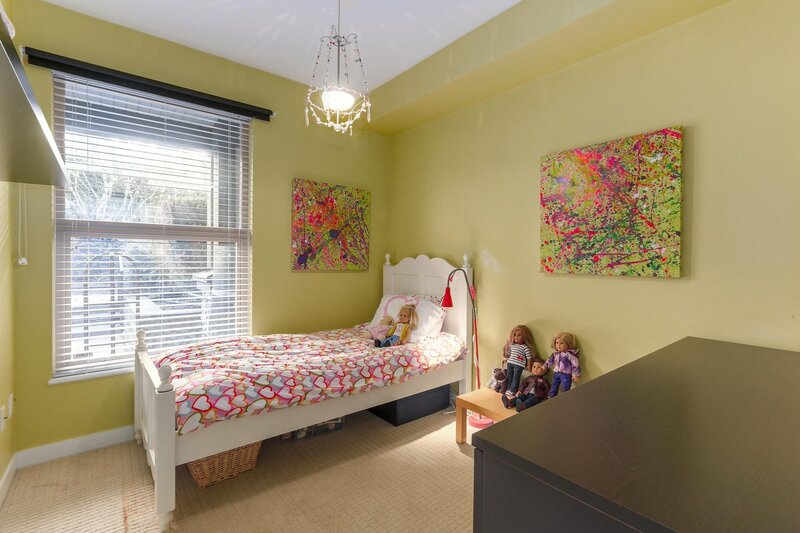 The downstairs enjoys a Media room or 4th bedroom, powder room and games room perfect for family entertainment. 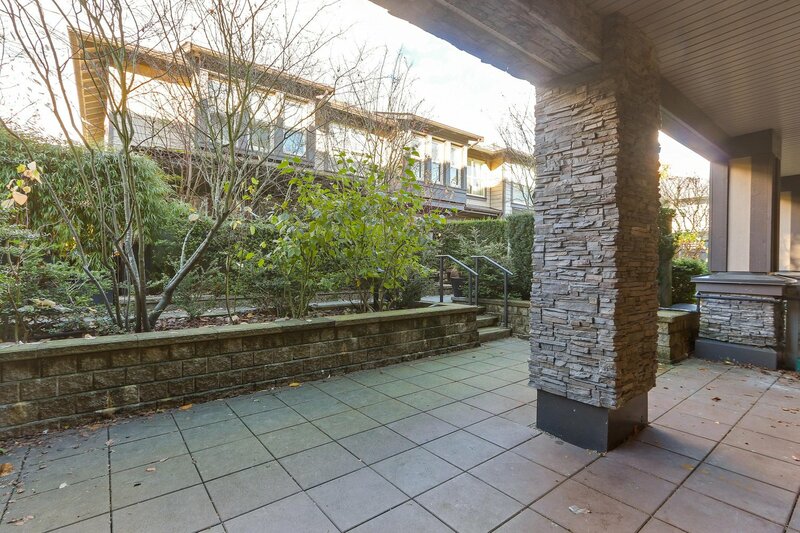 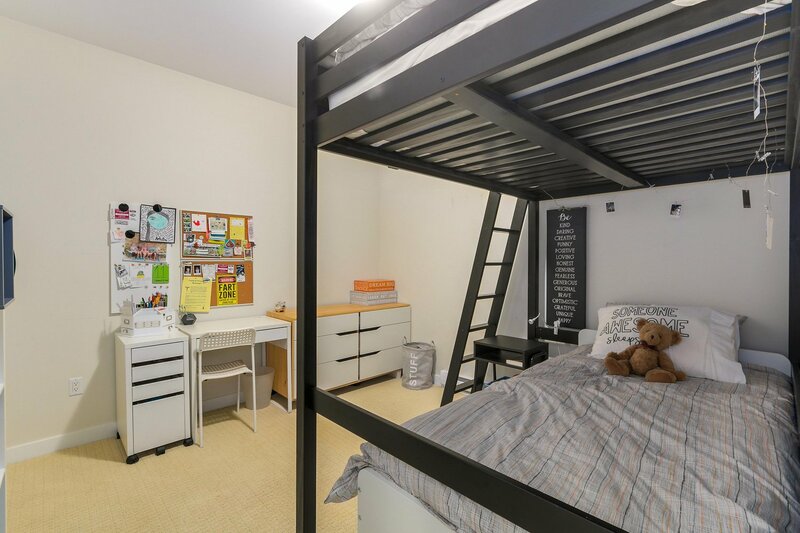 Two secured parking stalls & in suite storage come with this wonderful family home. 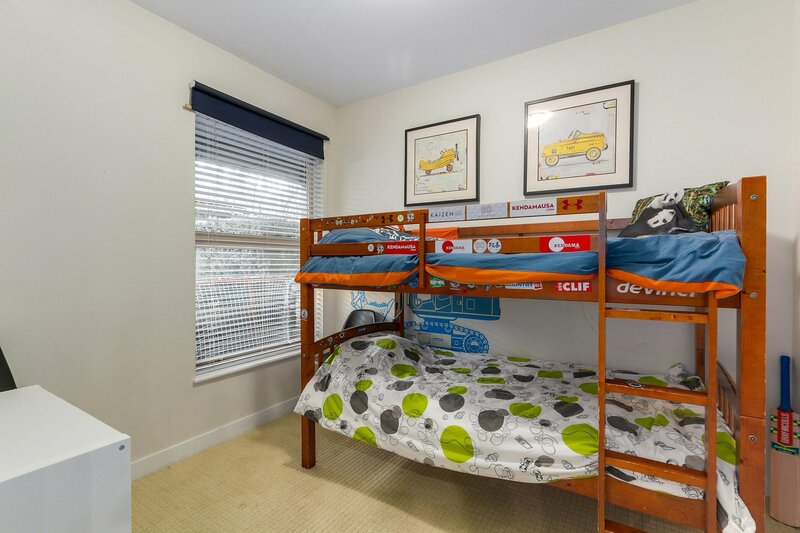 Avondale is conveniently located within walking distance to shopping, schools and wonderful parks. 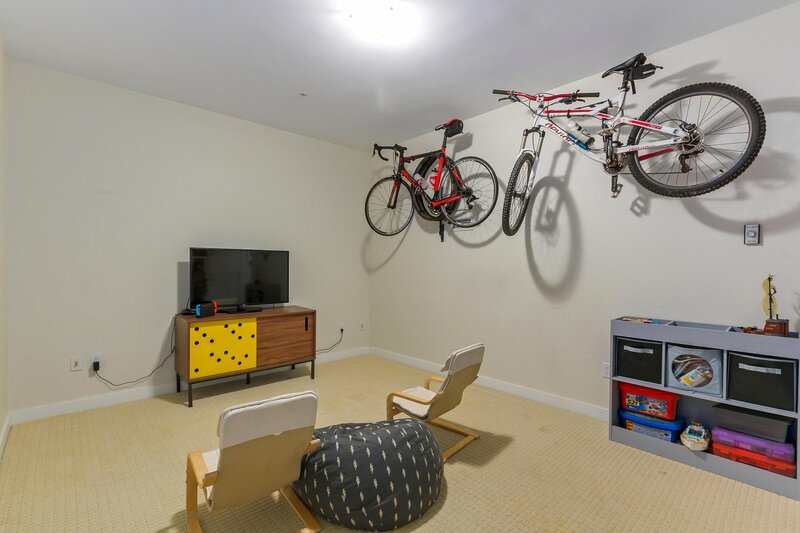 Pets and rentals are allowed with restrictions. 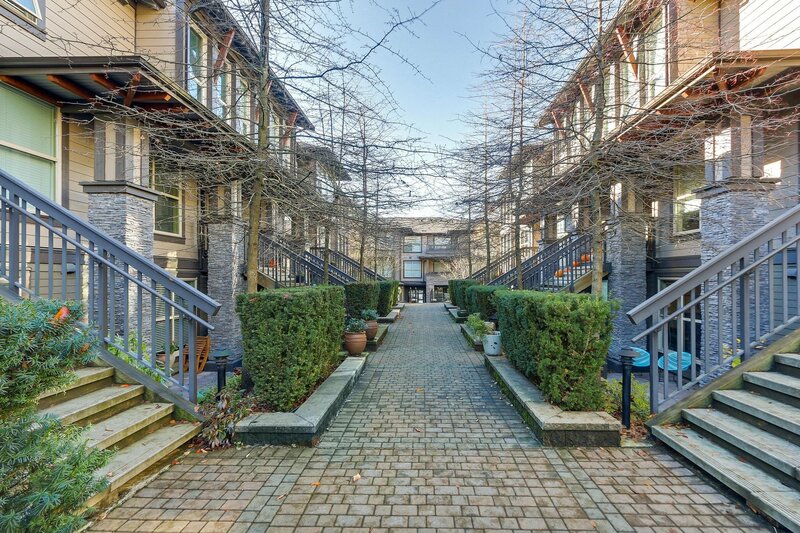 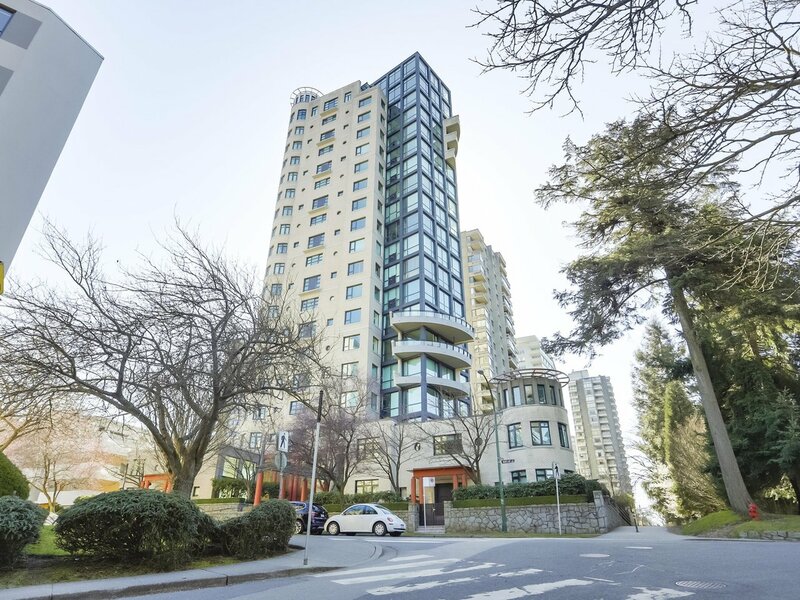 Central Lonsdale is home to shopping, schools, parks and everything one could need. 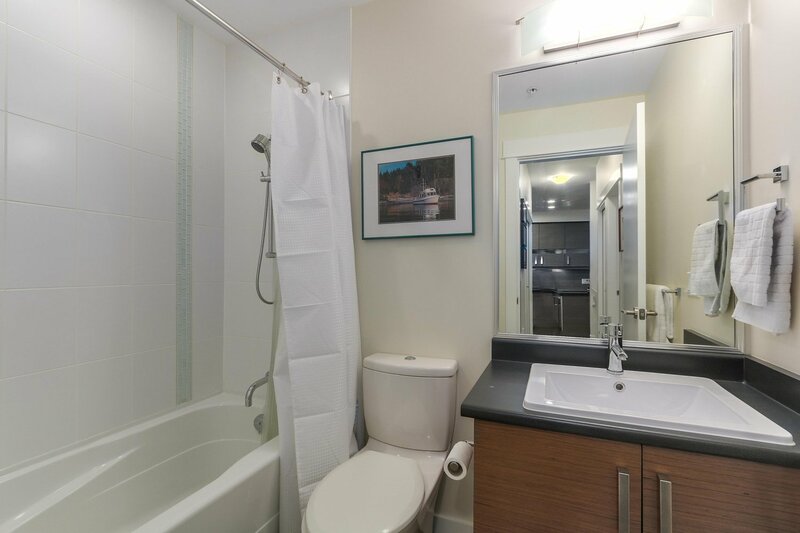 With public transport at your doorstep this is an easy location to settle into. 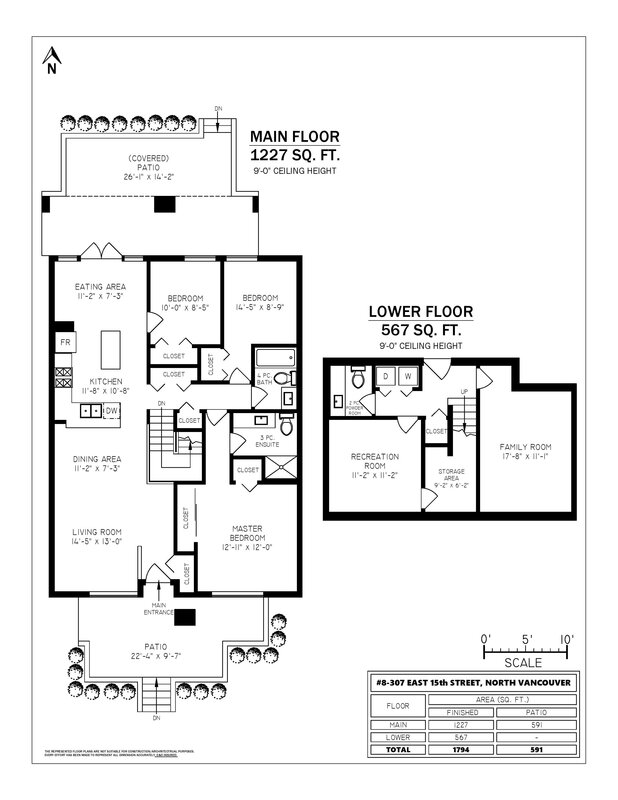 You will never be too far from anything you desire.